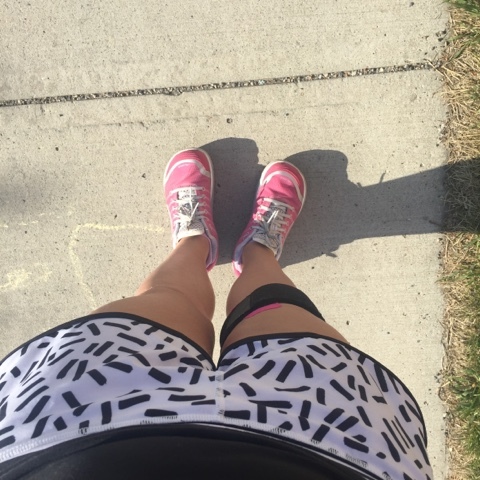 Here is my first post about my Fit Week In Review. 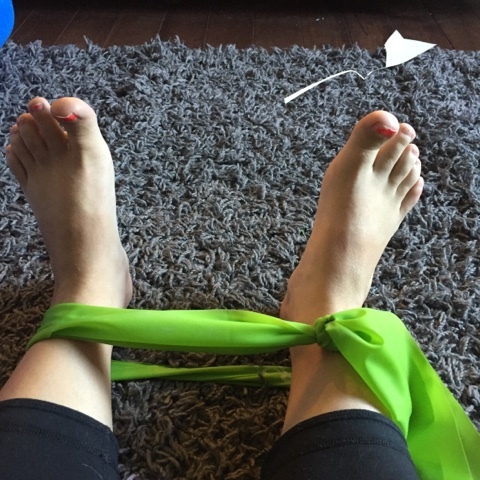 My intention was to start a series that would post each Monday about my workouts for the week and that it would both inspire those around me to do the same and hold me accountable for doing more workouts during the week outside of my running and bootcamp. I do post a lot of my runs on Instagram (username: uniquelybecky) and the occasional bootcamp photo but rarely a photo of a workout I have just done on my own. Every day I do strength training - or at least I am supposed to. I sometimes skip it for a variety of reasons but mostly I do try to do it. The more I do it, the stronger my right hip gets and the better and more importantly, the faster I can run. On Monday, I just did bootcamp in evening like I do most Mondays. At this class, we did lots of running, burpees + planks on the ladder and step ups on the bench. 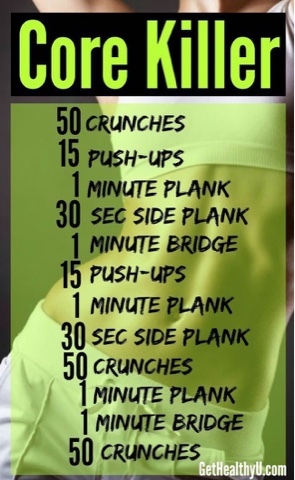 We did this 5x through and then finished with some core. It was a really good workout. I love my bootcamp class and more importantly, I love the girls (and occasionally guy) that I get to do it with. Tuesday saw me go for a run around my neighbourhood. I hate running around my neighbourhood. Like seriously hate with a passion to a point that it is kinda weird. I never run as far as I can or should or could. I get bored of my surroundings and turn around and go home. It mostly makes me lazy. I was wearing my wireless earbuds and they died half way through my run making it very bad and not to mention, as I was leaving my house that morning for my run, I jumped to avoid our sprinkler and rolled my left ankle. I thought at first it was going to be bad because it was quite painful but I was able to run on it and it felt ok. It was a little stiff the next morning but has felt fine ever since. 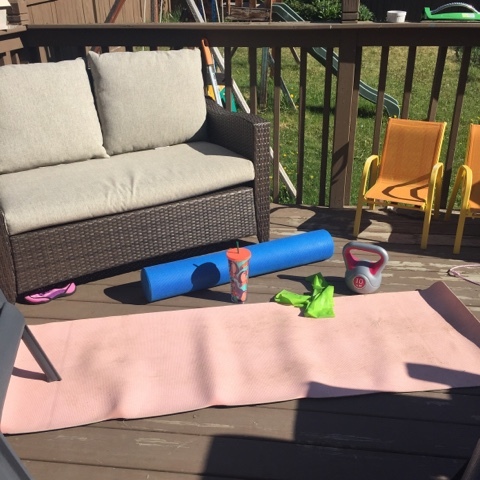 Because it was such a beautiful day outside, I brought out my roller, resistance band and kettle bell to stretch, roll and do another workout that is below. Since I had already ran and my ankle was a little tender, I only ran through this once instead of the 3x I had written down. 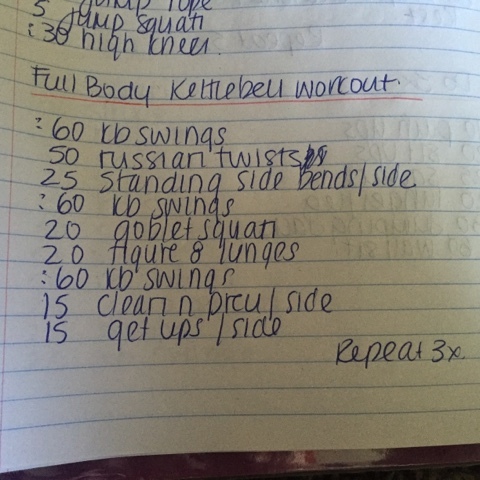 I love using my kettle bell, although it took me a long time to get here. On Wednesday I normally have bootcamp but I had a volunteer meeting with the Calgary Marathon so I had to miss the evening session. I meant to go in the morning but I had gotten distracted and forgot to text Shannon for the morning location so I had to do a workout at home. I had spent a few hours at the beach that day and I was tired from being out in the sun so this is all I did that day. I repeated it 3x. 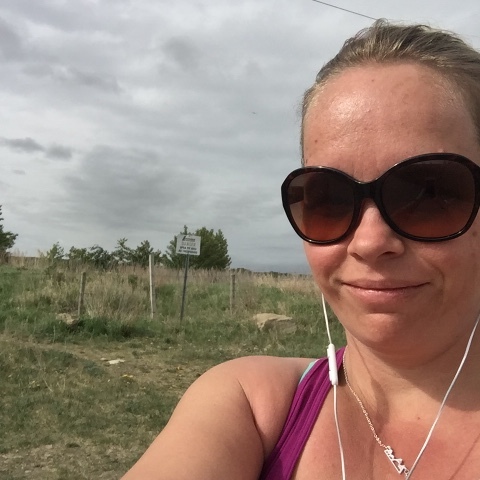 On Thursday, I headed to Fish Creek Provincial Park and ran 8km. It felt really good and my pace was 6:35/km which is really good for being more then 5km. 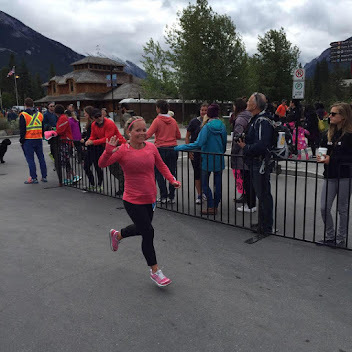 My knee felt great and nothing tightened up the entire time and when I finished, nothing hurt. It was such a great, strange feeling hahahaha. I came home and rolled out and still no tightness. I could get used to this!! 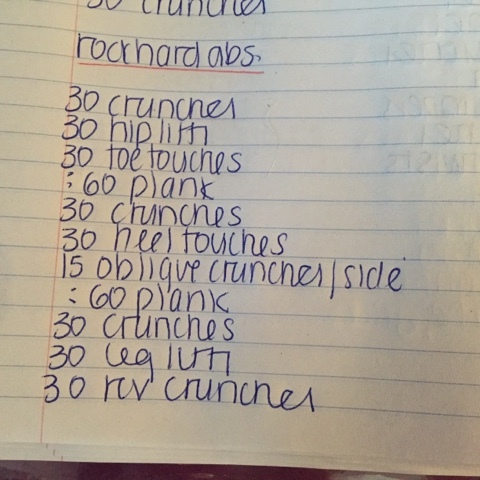 This is the core workout I did when I got home from my run after I stretched. I only did this once through although it could easily be repeated if you wanted to do so. Then I hit a rut or more so, got out of routine. Friday the girls had no school and Greg was off work so they were home and I did no exercise. I went shopping and then out for supper. My sister arrived that afternoon which meant there was no exercise on Saturday either. I had planned on getting up early on Sunday and go running but it was pouring so hard, I couldn't be bothered to go run outside just for a training race. Had it been a race I would have, but not for a training run. I didn't even stretch or roll out. I did do lots of walking on Saturday and Sunday so that kinda helps out haha. Well this week wasn't terrible as far as workouts as I did get 4 days in, I do hope to get at least 6 days in next week with even some light core work on the 7th day. We shall find out next Monday! !